As time goes by, the game underwent many changes. A game was originally just an entertainment. Now, it becomes a race in the international arena. With that development, an online game then appears. It doesn’t only offer a video game but also interacts with other players from all over the world. So, here’re the 2019 best online games that you must try. This game was originally released on a PC in March 2017. It later became very popular among gamers. 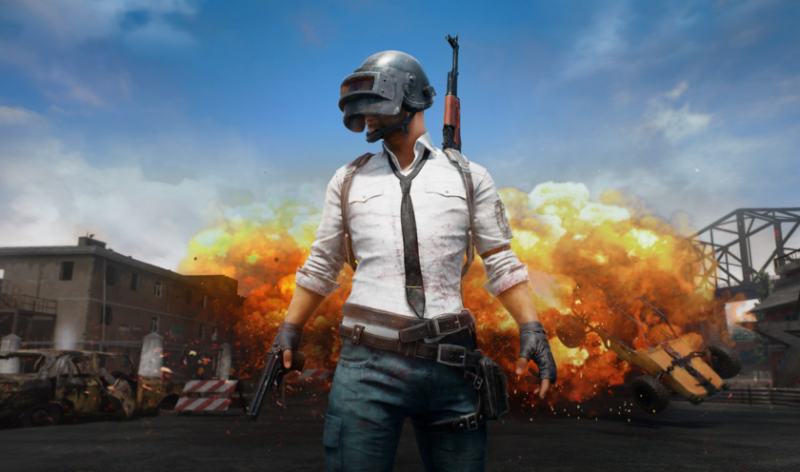 Until March 2018, Tencent Games as the developer officially released the mobile version of PUBG. Predictably, this game was instantly popular, and its fame even beat Mobile Legends. In the PUBG game, you have one goal which is to survive and become the last person to live. So, when you first play this, you will plunge from an airplane and fall to a big island. The island will accommodate 100 players randomly. You have to make sure if only you will survive until the end. For the computer version, this game is paid. But for the PUBG Mobile version, this game is free. 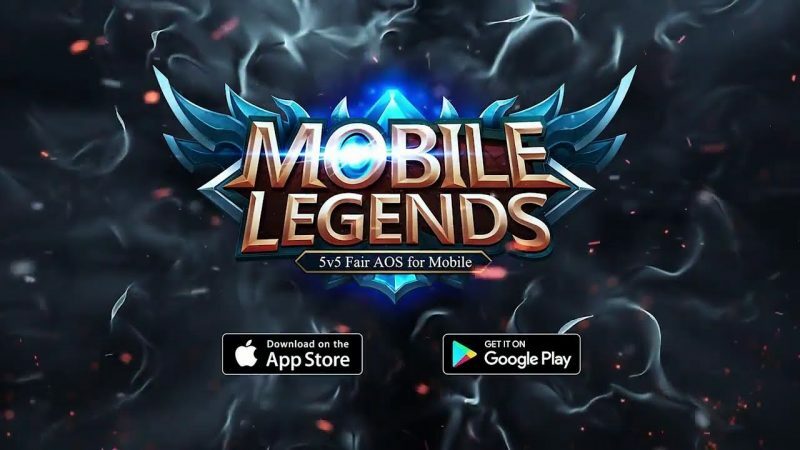 Mobile Legends is one of the best online games in 2019. This game has the MOBA genre or multiplayer online battle arena. This game made by Moonton was actually made at the end of 2015 but only rose in early January 2017 until now. Mobile Legends: Bang itself is a game called Action Strategy. So, here you have a vision against the enemy by using a variety of heroes, from Marksman, Mage (Magic), Tank, to Fighter heroes. Free Fire is better known as FF. This online game has a battle royale and survival genre. Besides, FF has been downloaded 14.6 million times and has a rating of 4.6 stars. Garena International as the main developer of this game is certainly happy with their achievements. Nowadays, Free Fire is a big competitor of PUBG Mobile. 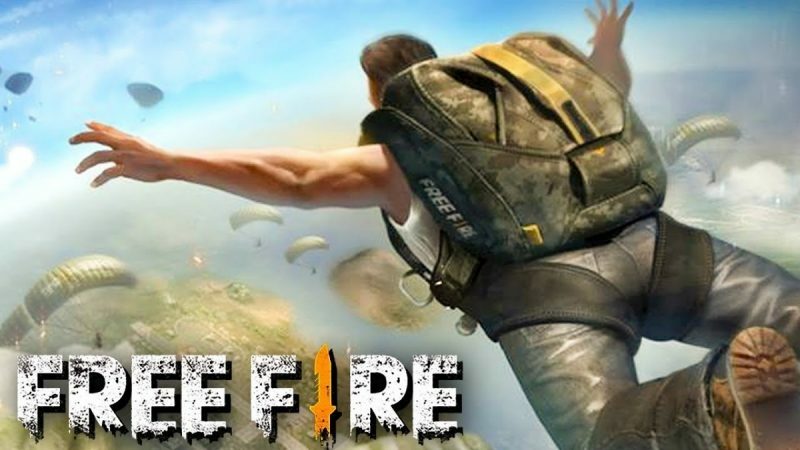 Although it’s less popular with PUBG Mobile, the number of Free Fire downloads and ratings are higher. That’s because Free Fire need low specifications and storage to play. You only need an Android device with 1.5GB RAM and 8GB ROM to play it. Unlike the case with PUBG Mobile which needs large specifications. Dota 2 is a multiplayer online battle arena (MOBA) game. This is the sequel to the Defense of the Ancients mod in Warcraft 3: Reign of Chaos and Warcraft 3: The Frozen Throne. 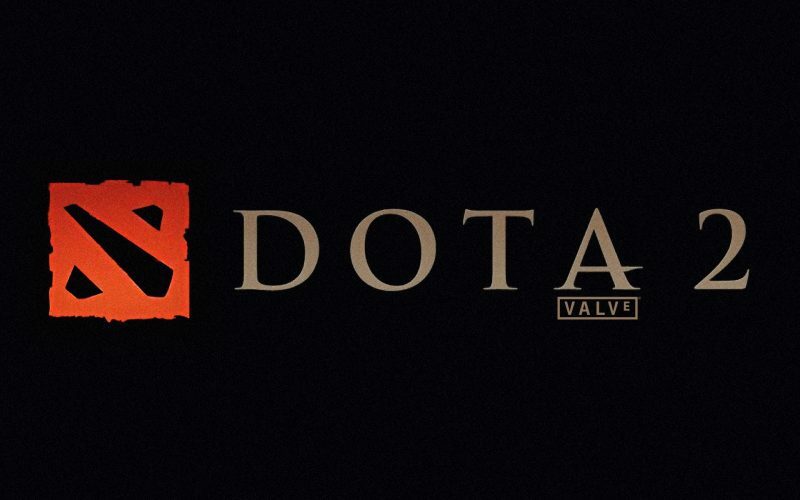 Dota 2 itself was developed by Valve Corporation and was first released in July 2013. This game is free to play. For the gameplay, like MOBA games in general, Dota 2 is played by two teams of 5 people. Your task is to destroy the opponent’s headquarters. The way is you must increase the level, collect gold, and by various types of items. Although this game is free, Dota 2 offers a competitive game and the opportunity to become a pro player through Dota 2’s tournaments. 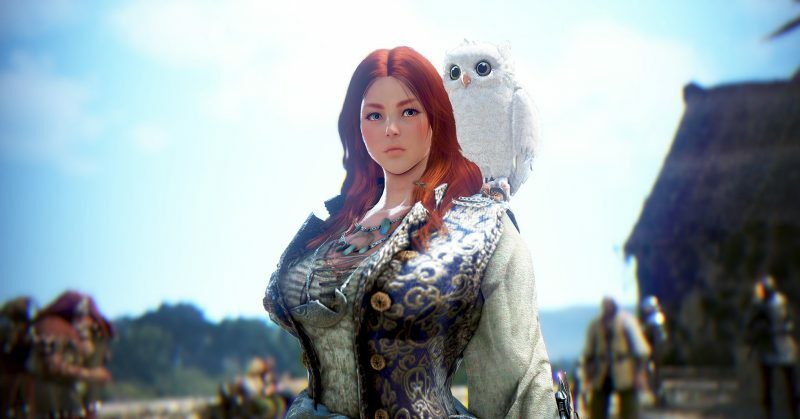 Black Desert Online is now referred to as one of the best online games for PC. This game developed by Pearl Abyss offers a wide world of MMORPG, supported by beautiful graphics. Like most MMORPG games, Black Desert Online offers a variety of systems such as guild, PVP, mounted mode, and grinding level. In this game, you will also find interesting features like a dynamic day or night. This feature allows you to feel the changes day and night during the game. The combat system in this game is also different. That’s because you have to manually move when attacking the enemy. This game was released on last March 14, 2018. This is a legendary game that was very popular around 2010. Now, the latest version of this game comes on a smartphone. This game has massively multiplayer online role-playing games (MMORPGs) genre and engaging gameplay. Its graphic is also of high quality. When starting this game, you will immediately be told to make a character and race. 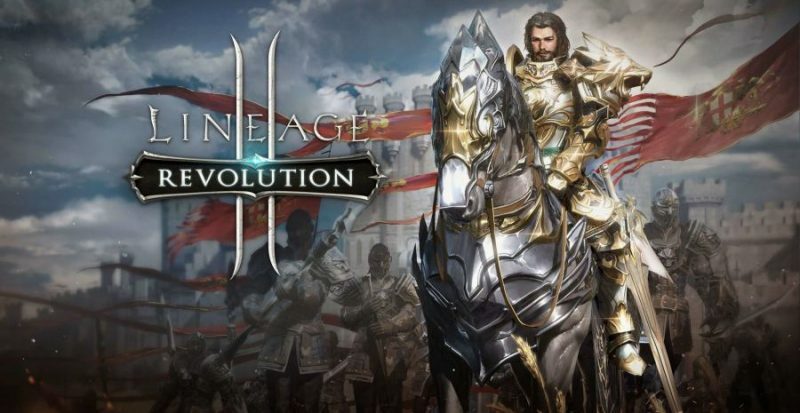 Similar to the Lineage 2 gameplay released in 2003, this game still offers instanced dungeons, Lineage2 Revolution, PVP, and many more features. This game is suitable for football and automotive enthusiasts. That’s because the Rocket League offers exciting gameplay. So, you will play a football game using a car. 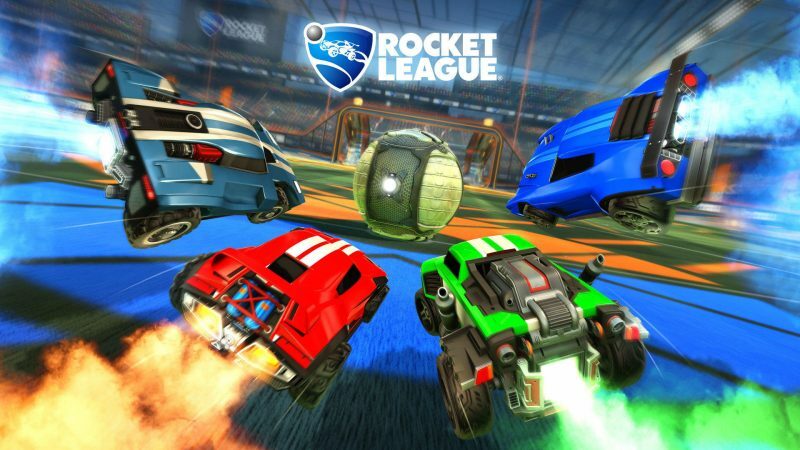 Rocket League itself is a game developed by Psyonix and first released in 2015 for the PC, PS4 and Xbox platforms. From the gameplay, this game is quite simple. Hence, your task is to put the ball into the net while driving a rocket-powered car. This game offers stunning actions from racing cars on the soccer field. Interestingly, this game also allows you to play cross-platform with players on other consoles. 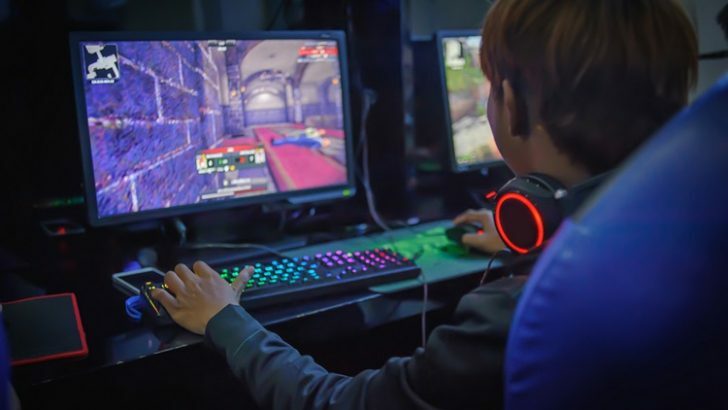 Here are the seven best online games in 2019 that you must try. A little advice for you, before playing the game, make sure the internet connection is stable. Thus, your game will not be disturbed.